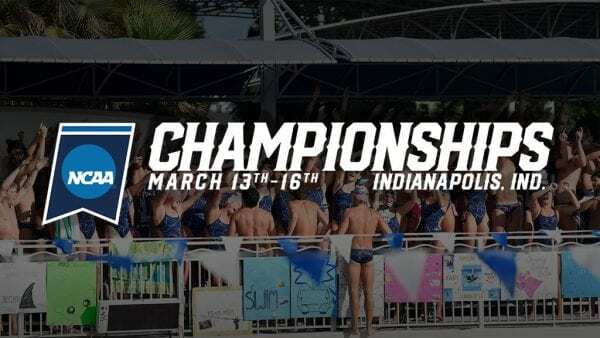 FORT LAUDERDALE, Fla. – Coming off its third-consecutive men’s Sunshine State Conference victory and a second-place finish for the women, the Nova Southeastern swimming program is more than ready to begin competition in the 2019 NCAA Div. II Championships set to begin on Wednesday, Mar. 13. The championship meet will last through Saturday, Mar. 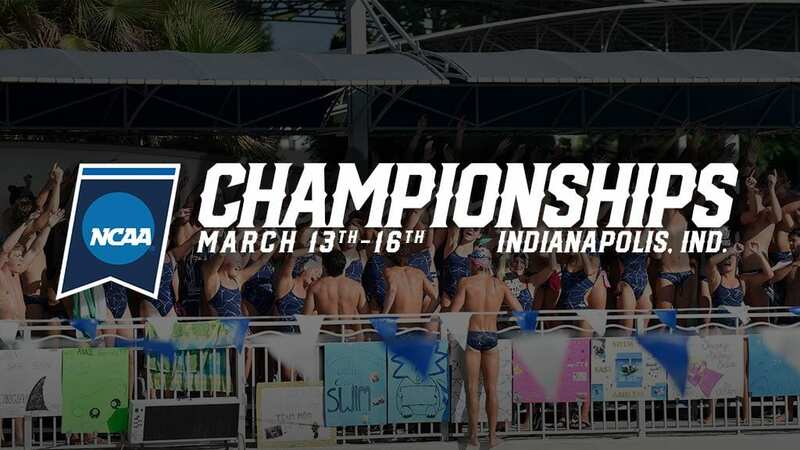 16 and will be held at the IU Natatorium in Indianapolis, Ind. To check out this year’s NSU Championship page, CLICK HERE. For a complete schedule of swimming championship events and live results, CLICK HERE. Prelims will begin at 10:00 a.m. EST with finals starting at 6:00 p.m. EST. A live video stream will be available at NCAA.com. In order to qualify for the national championships, student-athletes are required to meet NCAA Standard-A or NCAA Standard-B times during the regular season in their respective event(s). All swimmers who post an A-cut automatically qualify, while the rest of the field is made up of the best B-cut times in Division II. At the end of the meet, the team with the highest combined point total will be crowned the overall 2018 NCAA Division II National Champions, while winners of each individual event will be crowned an individual national champion. As always, follow along with live updates on Twitter by following @NSU_Swim and @NSUSharks. Updates after prelims will be provided, as well as updates throughout each final session.